• Summarize and synthesize the state of knowledge on control measures. • Evaluate completeness of data on control measures and determine areas of needed additional data. • Provide a clear and accessible manual for hatchery biologists and managers that summarizes the state of the science, provides details on prevention and control measures and an outline of decision tools for a rapid response to new or potential infestations. Aquaculture facilities are at a risk of harboring invasive mollusk species, such as New Zealand mudsnails (NZMS) and zebra and quagga mussels. Federal and state regulations have required aquaculture facilities to ensure clean transport of their products by being invasive mollusk free. Managers of aquaculture facilities are interested in a biosecurity or certification program to help them assess and decontaminate their facilities. In January 2009, we presented a workshop for state, federal and private parties in collaboration with Idaho with Idaho Fish and Game to begin communications with key managers and staff. The workshop included a summary of methods for risk analysis, monitoring and disinfection. Tools that lower the risk were described. More than 40 participants were able to learn to address hypothetical risks, and apply the tools. Demonstrations included microscopic displays of the different life stages of the NZMS and quagga mussels. 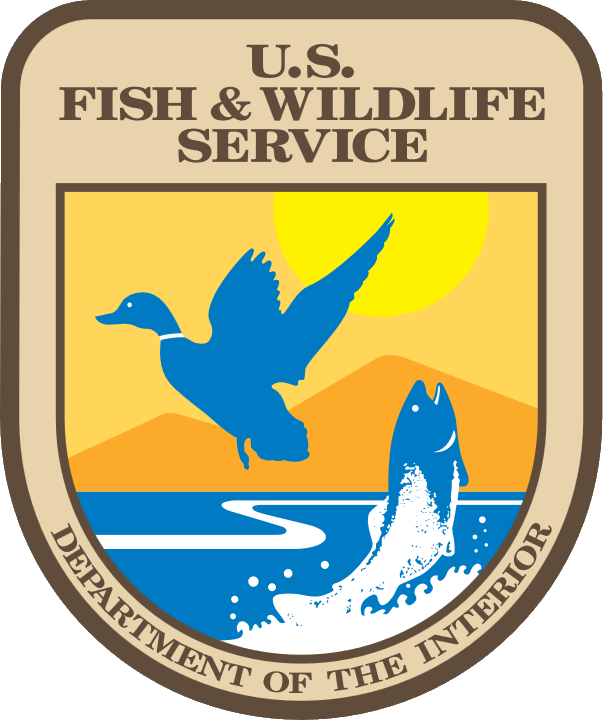 A similar workshop is planned in collaboration with the US Fish and Wildlife Service and key members of the Western Regional Panel on Aquatic Invasive Species to inform personnel from other state and federal agencies about tools to assess and decontaminate facilities at risk from invasive mollusk infestations. Laboratory studies conducted during 2009 and 2010 were conducted to determined the efficacy and safety of Virkon Aquatic, a chemical disinfectant that has the potential to be used to decontaminate aquaculture gear from invasive mollusk species. Tests with NZMS were conducted to determine the concentration and contact time needed to achieve 100% mortality at three temperatures: 8°, 15°, and 22°C. Using a 20-minute exposure in 2% Virkon Aquatic concentration results in 100% mortality of all life stages. We also tested quagga mussel adults and veligers at Willow Creek Hatchery (USFWS) to determine the effectiveness of Virkon Aquatic. We found an exposure of 10 minutes in a 0.5% concentration of Virkon Aquatic killed veligers and a 10-minute exposure in 2% Virkon Aquatic killed adult mussels. We exposed steelhead fry and fingerling to low doses of Virkon Aquatic to determine the safety limits. The lethal limits of this disinfectant depended on the amount of organic loading in the system, but application methods for gear can be derived to limit mortality of non target fish. We found that a bath application of Virkon was preferable to a spray application because of the variability in methods of using spray applications, and the opportunities that no contact with the chemical would be achieved. In addition, affected adult snails could release live neonates. Tests were conducted to compare efficacy of a bath disinfection of three different types of wading boots: felt, neoprene, and rubber soled. These three types of boots were infested with NZMS and then exposed to 2% Virkon Aquatic for 15, 20, and 30 minutes. We found that a bath exposure of 20 minutes effective in achieving 100% mortality on all wading boot types. Using a 3x3 factorial design, we tested the infestation rate of NZM on each of the three types of boots, and determined that the felt and neoprene wading boots attracted more snails than the rubber soled boots. We further investigated the deactivation of Virkon Aquatic by organic material and found that exposure to organic material will deactivate the disinfectant. As part of our evaluation of tools to reduce or eliminate infestations in hatchery reared fish, we conducted several studies at Dworshak National Fish Hatchery to compare two pond designed used to rear steelhead trout. We compared a Burrow’s pond system to a mixed cell raceway system. Studies included modeling hydraulic residence time of water particles with and without fish, and also modeling the removal of plastic beads that simulated particles of feed, or NZMS infested feces. The mixed-cell raceway rearing system was highly effective in removing water and simulated feces than the Burrow’s pond. We suggest that use of a mixed-cell raceway system could adequately remove infested feces from the water column to make depuration of infested fish feasible.